All About Blinds and Shutters is Jacksonville's most complete blind and shutter factory. We have been manufacturing, selling, and installing window treatments since 1979. Since that time our business has experienced a lot of growth but our Ownership and our Company name have remained the same. The move to a 38,000 square foot facility in 1998 allowed us to increase the number of products that are fabricated onsite. Today, we perform onsite fabrication of Wood and Poly shutters, Wood and Faux blinds, and Roller shades. 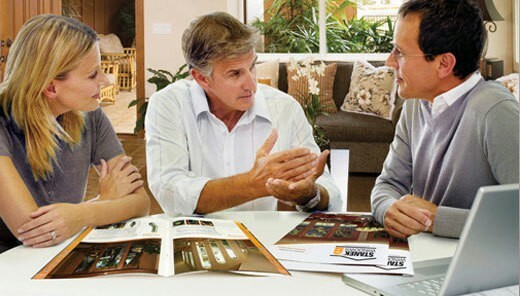 We also offer a full line of Hunter Douglas and Graber window treatments. Additionally, our affiliations with the "North America Window Covering Partners" and the "Fabricator Alliance" place us in an exclusive group of International Window Covering professionals who share the same philosophies regarding the value of Customer Satisfaction.